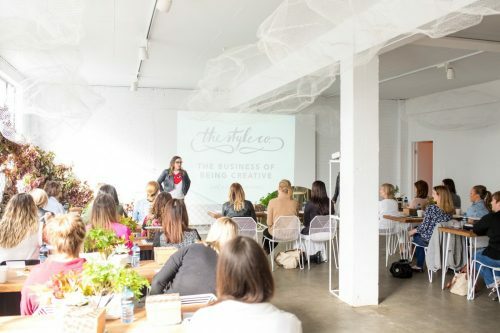 Melbourne-based creative design studio, The Style Co, are inviting all budding and established design and style entrepreneurs to join them for The Business of Being Creative workshop. 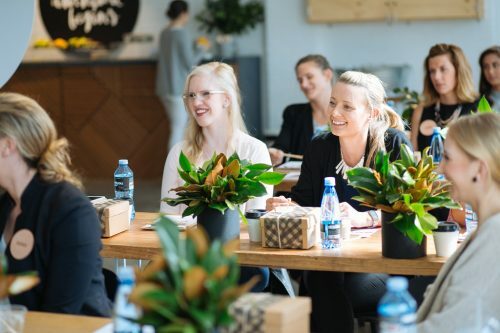 The workshop will focus on the business knowledge and skills you need to build your own creative business, and succeed in a rapidly growing and highly competitive industry. 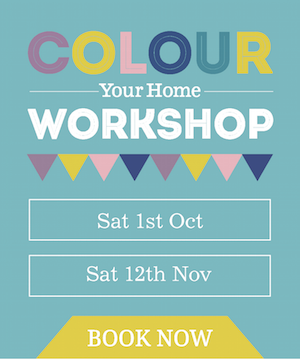 Hosted by founder and owner Marie de Vera, and co-owner and event stylist Sarah Gonsalves, the workshop will be split into two sessions. The morning session will cover topics including branding, fee structure, how to stand out in the crowd and ways to get out there and promote your business. The afternoon session will be a talk about the design process, from the first client consultation to the final touches on event day. The day will end with a Q&A session. 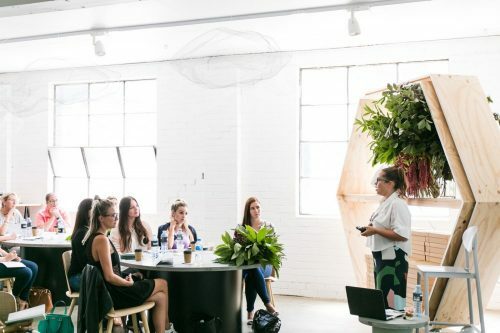 The Style Co have been in business for six years and is one of Melbourne’s leading creative businesses, specialising in event planning and styling, weddings and flowers. The business was founded by Marie de Vera who, after her own stressful wedding planning experience, decided there had to be an easier option for all those brides-to-be. The first workshop was held in 2015 and was well-received, so make sure you don’t miss out on this unique opportunity to learn from the leaders in the industry.